Which popular Mac MOBA game is best for newcomers? Gamers always have room for a great real-time strategy title, and it’s time to make room for League of Legends. 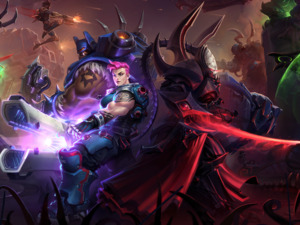 Initially released for Windows, Riot Games ported its free-to-play multiplayer online game to the Mac. 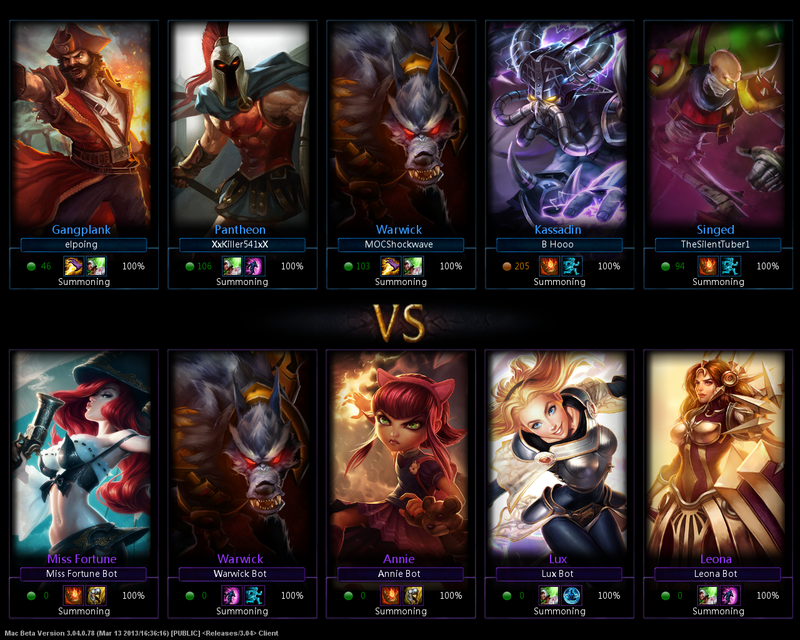 Identical to its Windows counterpart, League of Legends divides its players into two teams (3x3 or 5x5 with available cooperative and PVP game modes), each team attacking the other’s base to attempt to dismantle their opponent’s tower defenses, destroy their opponent’s Nexus, and win the round. League of Legends lets you choose from more than 110 Champion templates (characters), and you can customize the character to round out the character’s skill set with points earned from matches and achievements. A well-designed tutorial lets you play through the basics so you can learn how to attack, how to defend, and how to control your section of the map during gameplay. The tutorial also offers beginning and intermediate matches against both live players and computer-controlled bots. 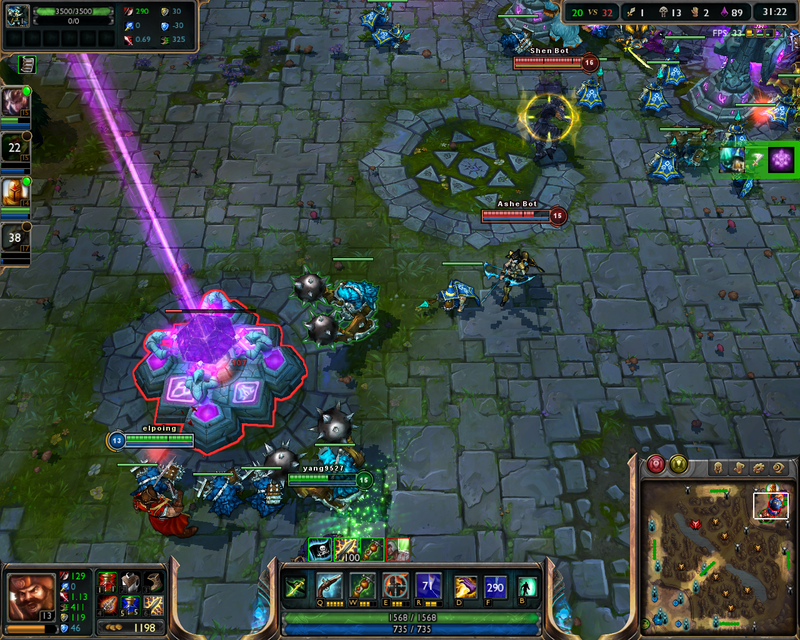 League of Legends is incredibly fun and interesting. It’s a welcome addition to Mac gaming.